Looks like we have to sell our baby. We are relocating and she may not be able to go with us. 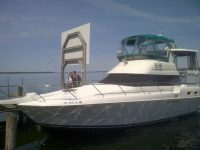 "Life's a Cabernet" (our boat) is available to a good home. She has been the perfect size for us. Easy to handle and very forgiving, with two cabins, two heads with separate showers, dual operating stations, Garmin Chart Plotter and radar, full canvas, KVH Satellite TV, she is an easy cruising home away from home. Always a fresh water boat, she has lived her entire life on the Great Lakes and the Finger Lakes of New York. 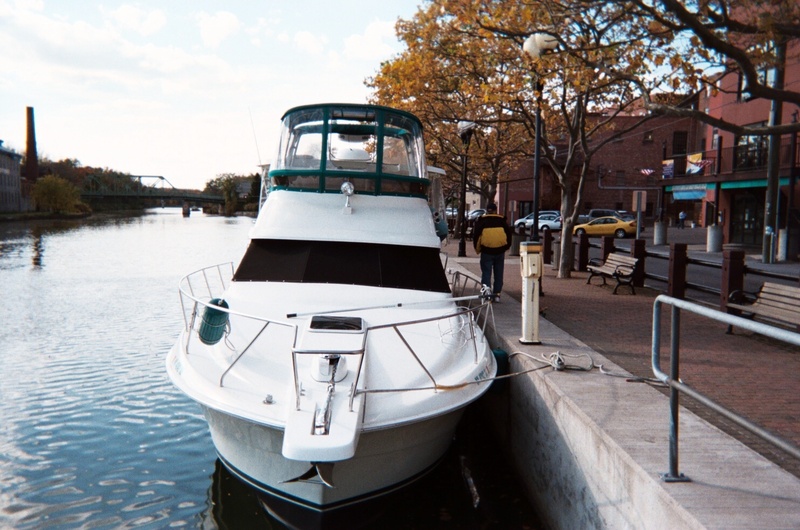 She has davits to provide easy transportation for her companion inflatable dinghy which includes a 15hp Evinrude. 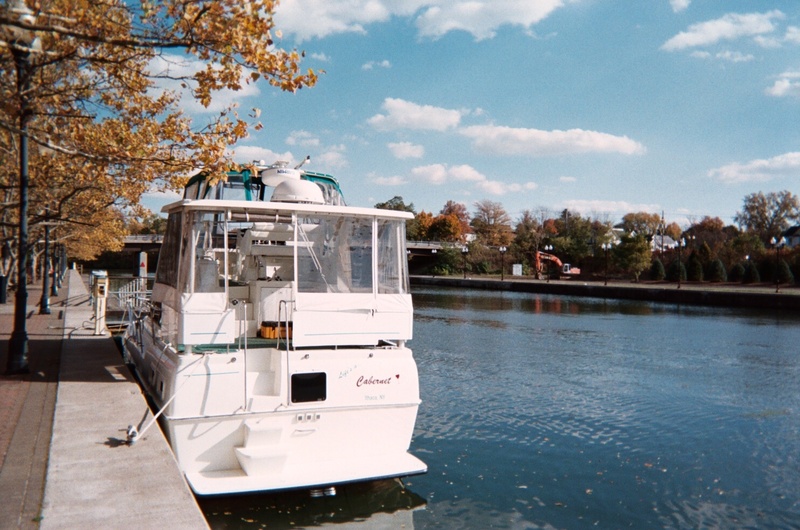 With a full galley, generator, and dual air conditioner/heaters, she is ready to provide comfort in all conditions. She is still in her winter storage, so I can't provide the current engine or generator hours. This Ad has been viewed 1081 times.